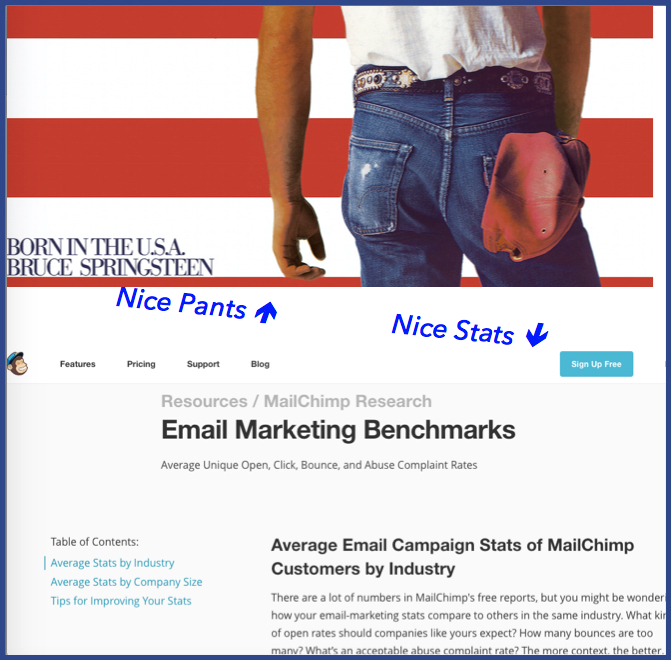 Kudos to MailChimp for sharing a LOT of helpful data that allows companies to realistically evaluate their email marketing results - whether they are MailChimp customers or not. Is It About Time You Tried Email Marketing? The piece I'm referring to includes bounce and open rates for several dozen industries (most of which, I'm guessing, are of the B2C variety). 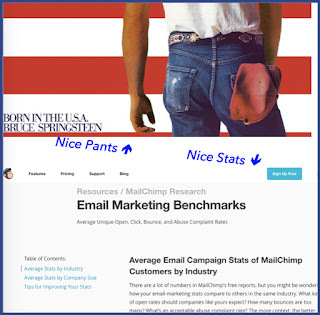 What's more, MailChimp sorts the stats by company size and industry AND offers tips to improve your email marketing program, from message creation to timing. Honestly, most white papers aren't this informative, and this piece is not gated in any way - it's available to view without coughing up so much as your email address. Nice. By the way, it's current - the company's benchmarks were compiled in 2016 and updated in January 2017. What Makes This an Excellent Example of Marketing Content? This is an excellent example because good content educates prospects -- as this does -- without a hard sales pitch. At least in the middle of the sales cycle. Of course a sales pitch - even a strong one - can qualify as great content, but it's all about timing. The pitch usually comes at the end of the sales cycle, or up front for a different type of product. More on that in another post. Right now it's time for us to both make good on those plans to make better use of email marketing in 2017. New to email marketing and still learning the lingo? 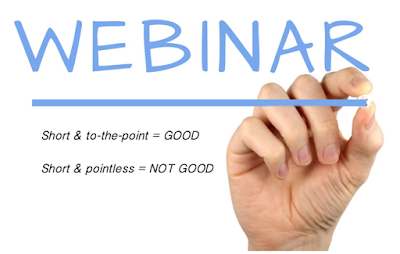 More help from those content-marketing monkeys: Soft vs. Hard Bounces and what it all means. Not doing email marketing yet, but think it's time to start? I can help.